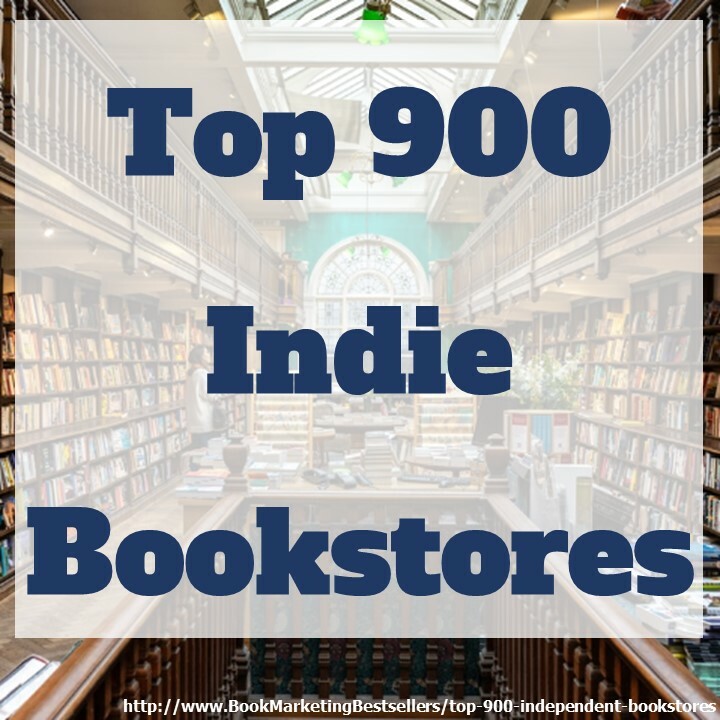 Here are a few of my most recent Pinterest pins featuring book marketing tips. Note: You can add a Pinterest widget like this to your own website or blog. 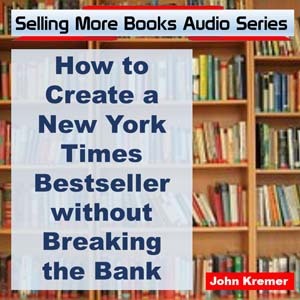 Keep reading to find out how. 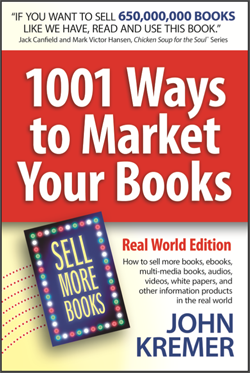 Note that on my other Pinterest boards I often share book marketing tips, Internet marketing tips and infographics, optical illusions, great quotes, fitness tips, etc. via my Pinterest boards. Here is the original image created by Pinterest the first time I added this widget. 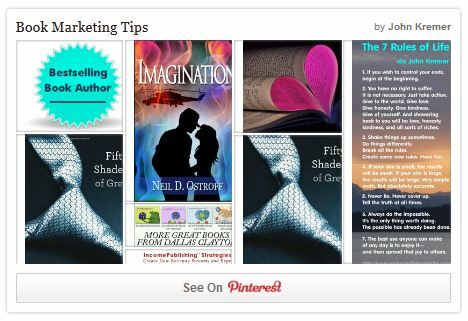 Note that Pinterest automatically updates the above image (not the one below) as I pin more marketing tips to my Book Marketing Tips board on Pinterest.